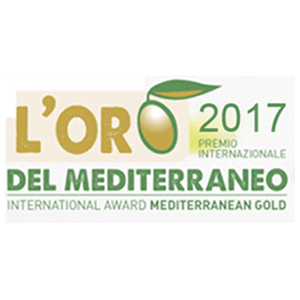 AWARDS | The theme directory "%s" does not exist. 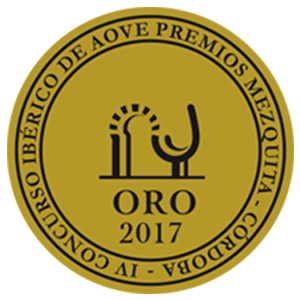 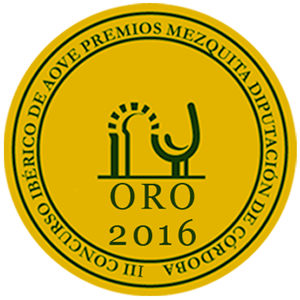 Priego de Córdoba not only recognises the historical importance of its olive oil, but the region is also especially proud of its outstanding quality. 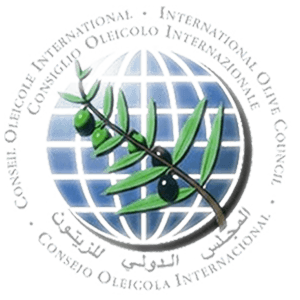 Olive cultivation is particularly suited to the terrain, most of which is to be found within the Sierra Subbetica National Park, with its own topographic and climatic peculiarities. 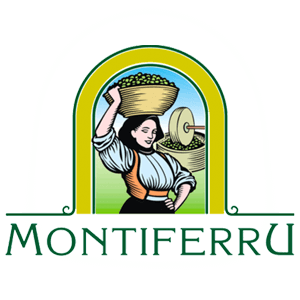 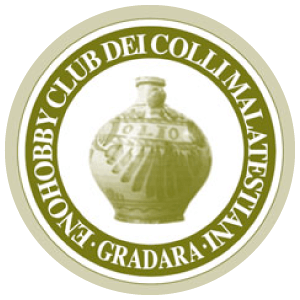 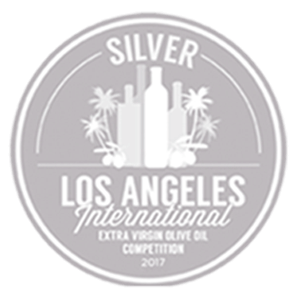 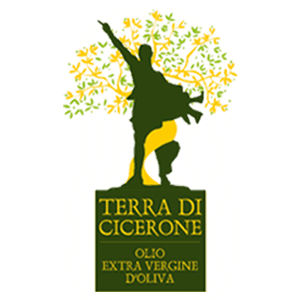 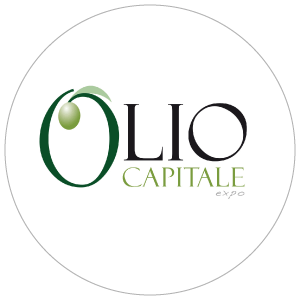 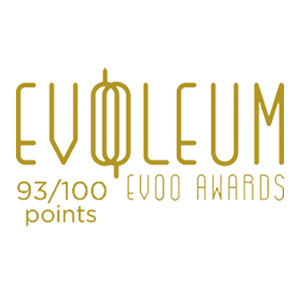 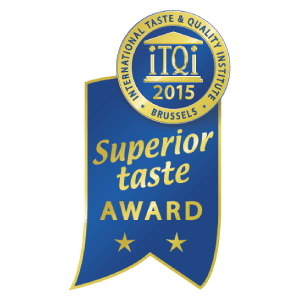 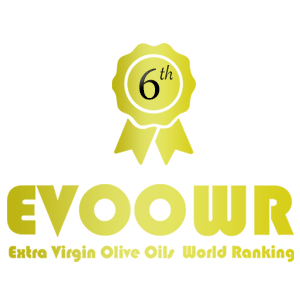 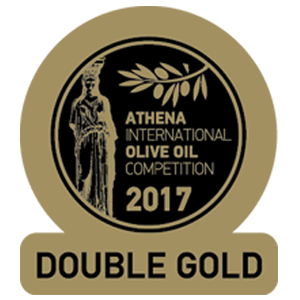 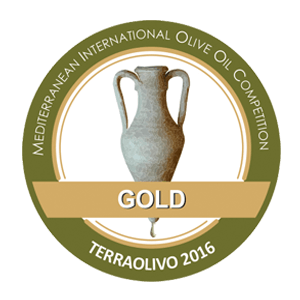 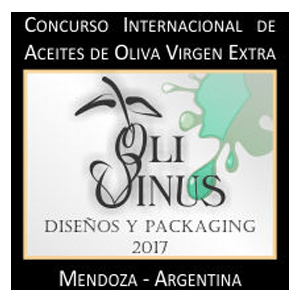 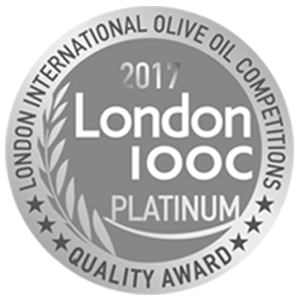 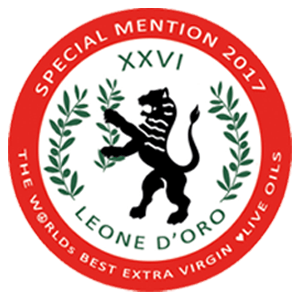 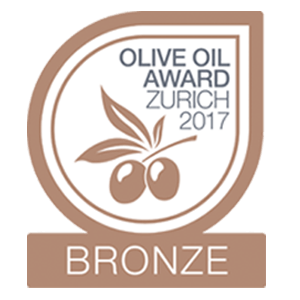 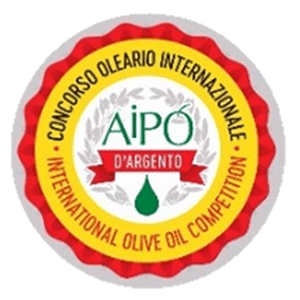 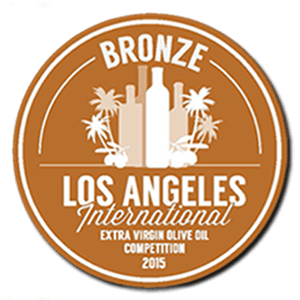 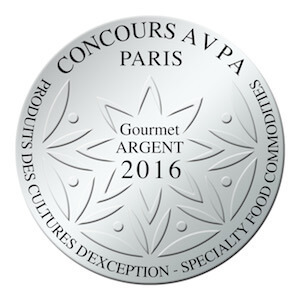 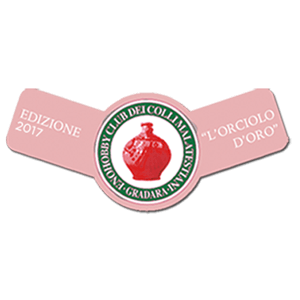 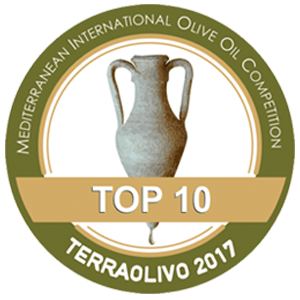 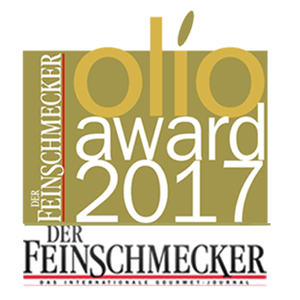 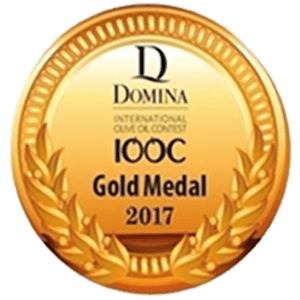 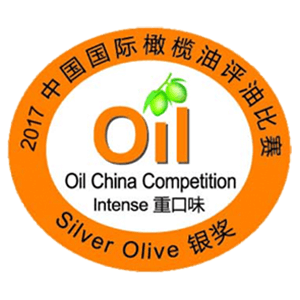 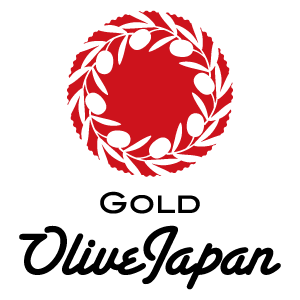 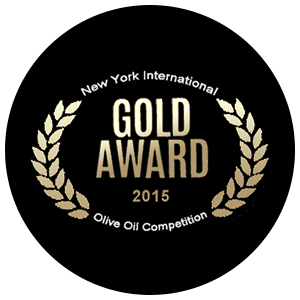 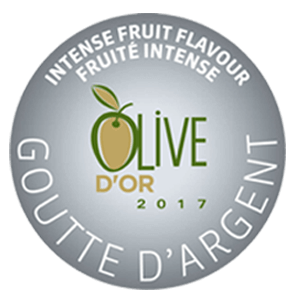 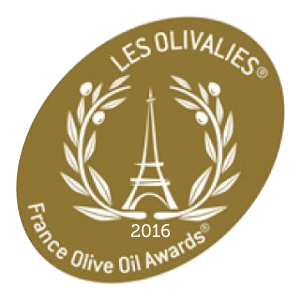 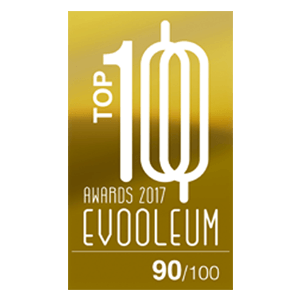 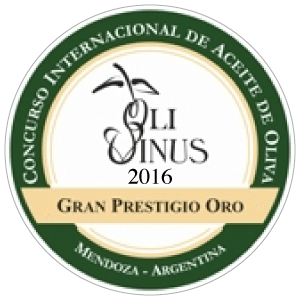 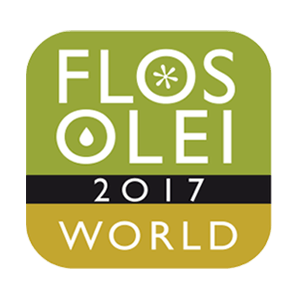 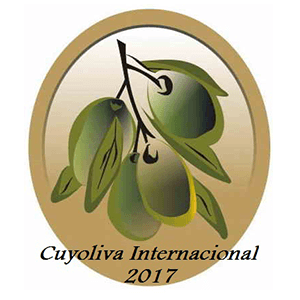 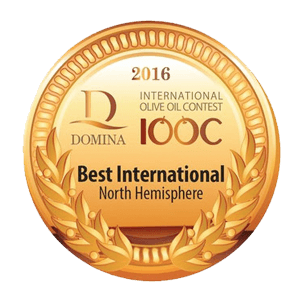 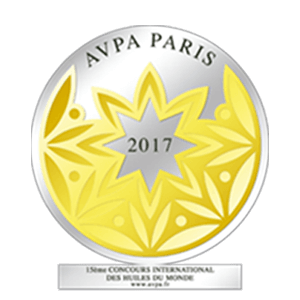 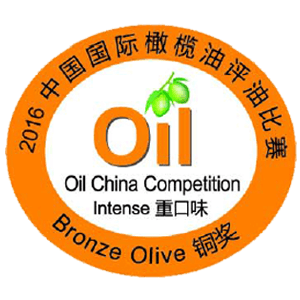 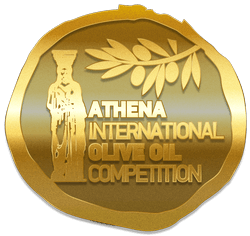 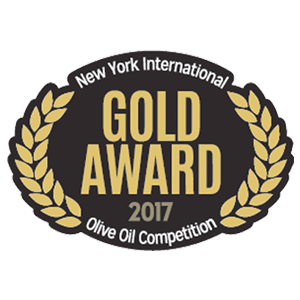 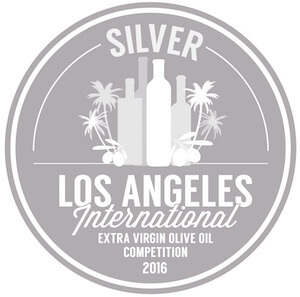 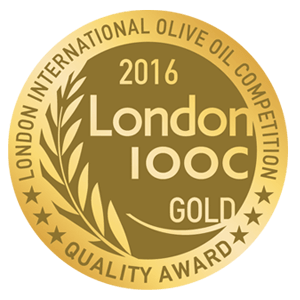 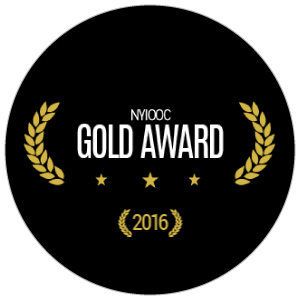 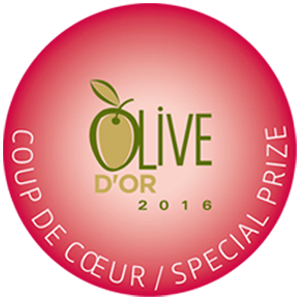 Among the 900 awards that include oils of the region, particularly outstanding are the 37 awards given in consecutive years between 2001 and 2016 by the International Olive Council (IOC), and awards in China, Japan, The USA, Canada, France, Italy, Israel and Argentina.